A low key series from a pre-dead week excursion to Mossy Rock last night. Take a break and get outside this week! 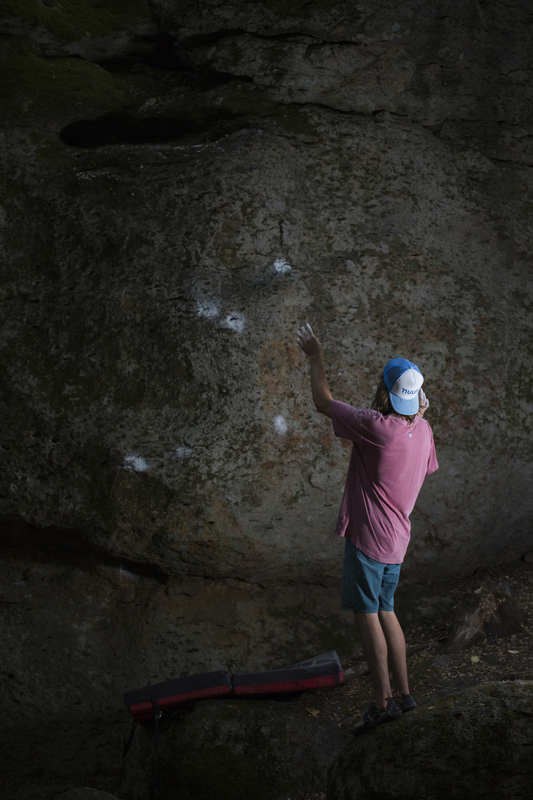 Thanks to Drew Macomber and Zack DeChicchis for their sweet bouldering skills.